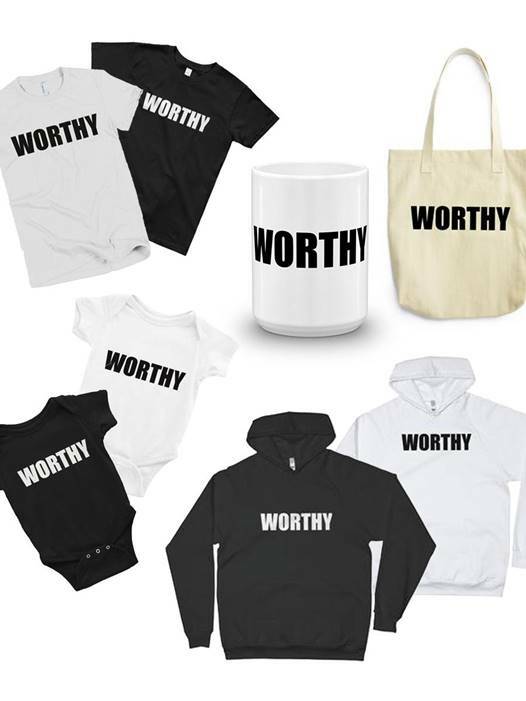 All of the items in the collection bear the words “WORTHY” across the front. The phrase reflects the song’s message about cherishing Black lives at a time when very few outside our community seem willing to do so. The line is inspired by the last words of Eric Garner and the Movement 4 Black Lives. Arie teamed up with ESSENCE to exclusively premiere the official music video for “Breathe” back in July. The video debut came just days before the 2-year-anniversary of the police killing Garner, a Black father of 5 who lost his life after being placed in an illegal chokehold by NYPD officer Daniel Pantaleo. 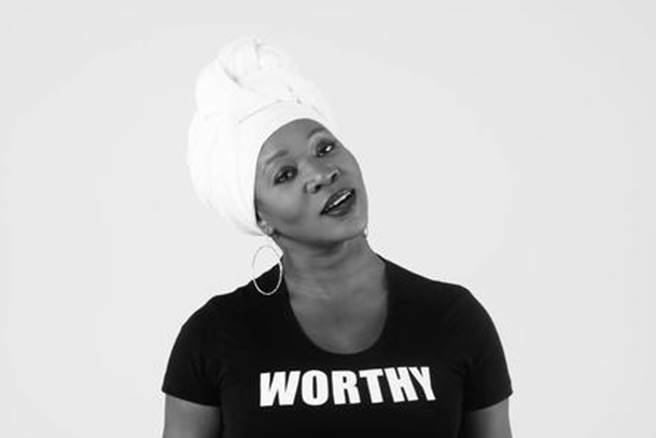 Meanwhile, click here to grab your tickets to see India.Arie perform at the 2017 ESSENCE Festival in New Orleans this July. Weekend ticket packages are on sale now, with prices starting at $126. For information about ticket sales, accommodations and the latest news about the Essence Festival visit Essence Festival.